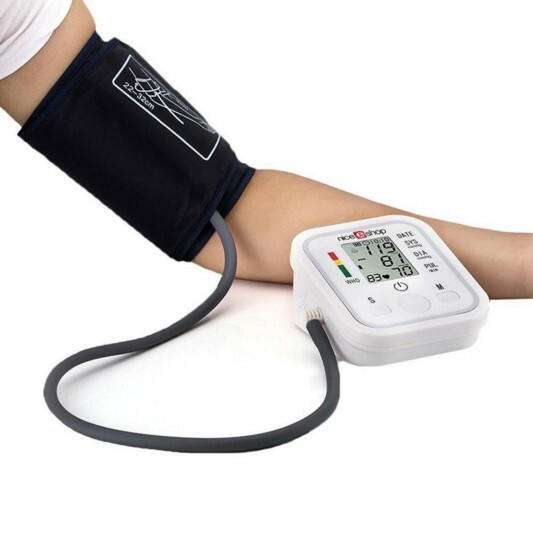 This report studies the electronic sphygmomanometer market, electronic sphygmomanometer is a device used to measure blood pressure, composed of an inflatable cuff to collapse and then release the artery under the cuff in a controlled manner, and a mercury or mechanical manometer to measure the pressure. It is always used in conjunction with a means to determine at what pressure blood flow is just starting, and at what pressure it is unimpeded. Manual sphygmomanometers are used in conjunction with a stethoscope. Scope of the Report:This report focuses on the Electronic Sphygmomanometer in Europe market, especially in Germany, UK, France, Russia, and Italy. This report categorizes the market based on manufacturers, countries, type and application.